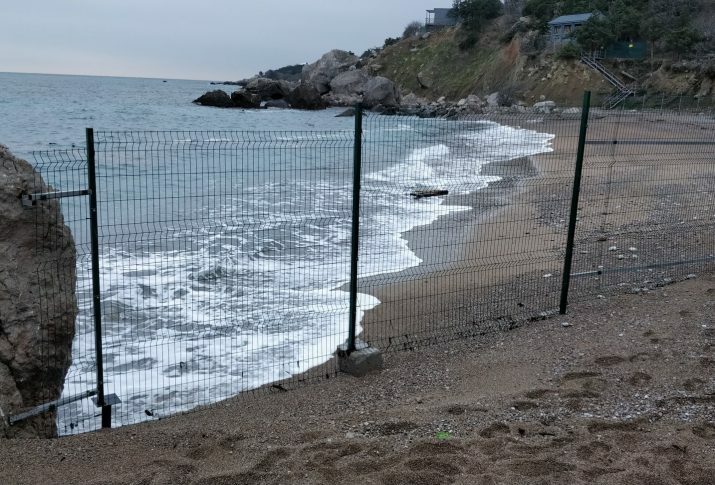 Popular beach in Crimea was finally turned into an inaccessible "reservation"
The beach Tavrida in Batiliman is fenced off by a net, the website of Primechaniya publication informs. Now it is only possible to get to the beach from the sea. In December last year, a three-meter fence started growing. Then the supports were hammered into the sand and concreted. A video has appeared on Facebook showing that the “reservation” is ready. The beach got its name “Tavrida” from the recreation center with the same name located nearby, 150 meters from the sea. “They say that once the base was built by the military, but in the 2000s it received everyone who was willing to pay for unpretentious rest. Nobody invested in the infrastructure of the base, so by 2010 it collapsed physically and stopped receiving holidaymakers,” Primechaniya reported. The beach that was located down the slope from Soviet times remained accessible – in the summer on weekends, people of Sevastopol traditionally came here. Following the occupation in 2014, the recreation center Tavrida was “nationalized” and transferred to ownership of the “State Unitary Enterprise Resorts of Sevastopol”. It still did not work, but the beach was officially opened for holidaymakers. In 2015, it turned out that the recreation center and the beach no longer belong to the city. The military consider these objects to be their own according to the notorious order 195-RP signed by the ex-“governor” of Sevastopol Sergey Menaylo. According to Primechaniya publication, not only the military wanted to get the beach, but the developers as well. “Next to Tavrida, a residential high-rise building is located which was built in 2013 by Interstroyservis. This company is a subsidiary of Interstroy, the ultimate owner of which is Yevgeny Kabanov, the current Deputy Prime Minister of Crimea. 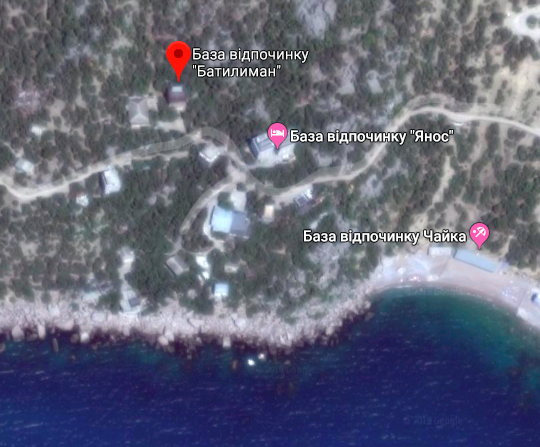 The call-center of Kabanov’s company, told Primechaniya that the beach was public, and “Interstroy” did not fence off anything. If so, the situation is even worse, according to publication – the military are not inclined to let outsiders on their objects. Journalists failed to get a comment at the Russian Defense Ministry. 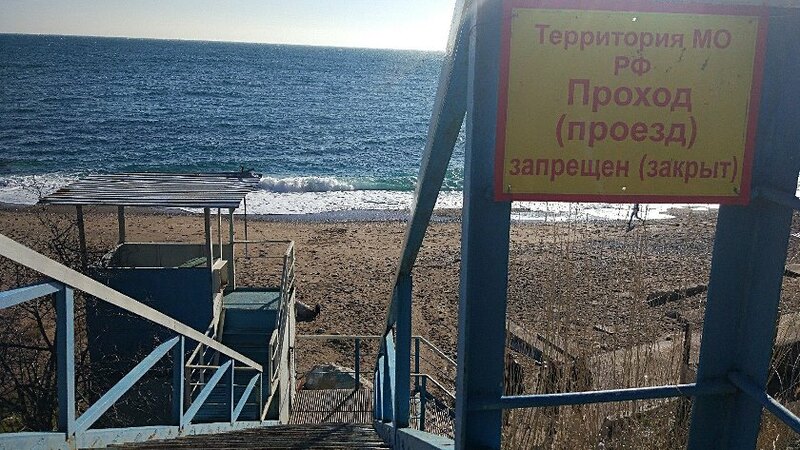 Earlier, QHA media showed in two photos what is really happening with the Crimean beaches.